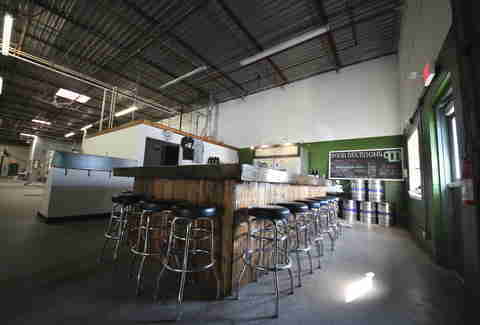 The guy behind Roseville's first taproom has won just about every home-brewing award in the book (and, don't bother Googling or asking about it, but that book is huge). 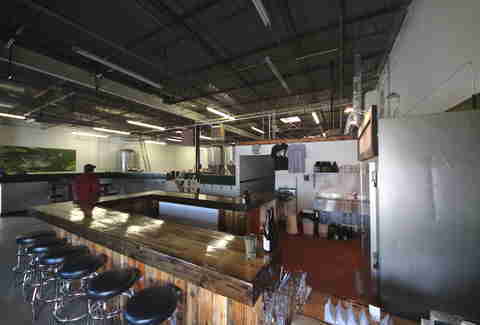 For now, they're distributing to local bars and selling growlers, bottles, and pints from their taproom. But they've given themselves tons of room to grow by using only a sliver of their huge warehouse, so prepare for future expansion and more offerings. Tell everyone: reclaimed barnwood is dead. Reclaimed deckwood is the new thing, as evidenced by this bar they constructed themselves outta some Plymouth dude's old patio. 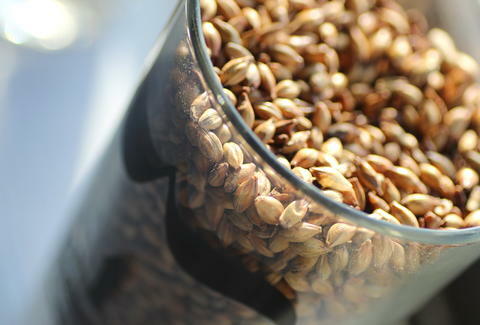 The taproom will feature brand mainstays like the Scottish ale Pubstitute, and Patersbier (a floral-y "monk's daily ale"). 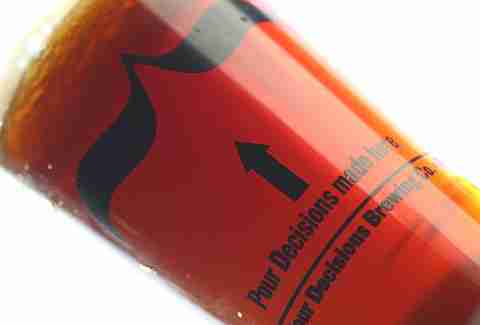 There'll also be drink-'em-there bottles of pilot-brewed one-offs and sours like the pale orange Salinity, which's their take on a wheat-based ale "gose": an "exceedingly rare, crazy old German beer style". Twill get you leder-housed-en. 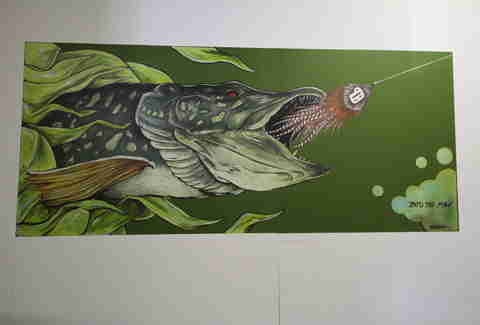 For a little color, they commissioned this 10ft mural of a muskie getting hooked on a PD-branded lure (which, interestingly, they actually plan to sell) from local beersonality Jake Keeler, a former mainstay at Northern Brewer and Brewing TV, which's won every award in the brewing TV book (again, don't bother Googling -- you'll just be overwhelmed by too many links).